My daughter turned four years old this week, and we are getting ready for her upcoming Monster Mash! I wanted to create a fun and tasty appetizer to serve to her little guests. So, I have teamed up with Flatout and Dollop to put together not one, but two fantastic cheeseball recipes suitable for any party! I’ve got a classic flavor combo for the kids, and a little something spicy for the grown-ups. Both of them are perfectly paired with crispy gluten free flatbread chips. There’s something for everyone. The little ones are sure to love this sweet little monster. 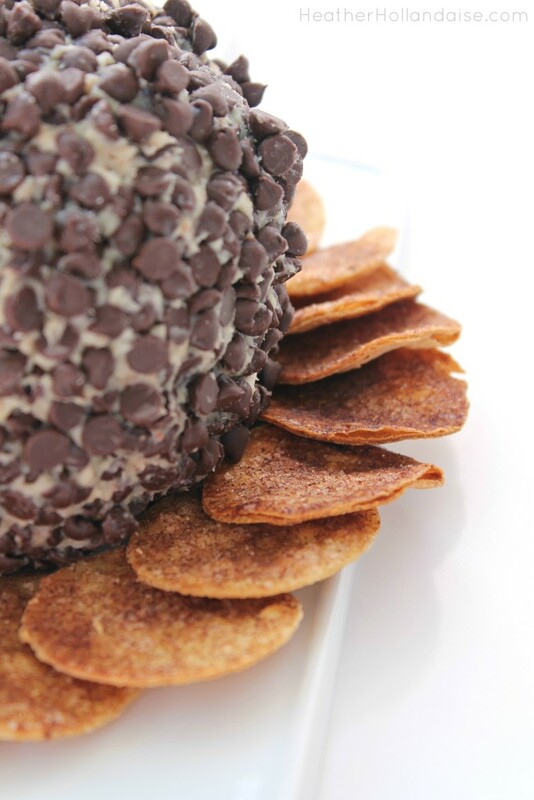 He is soft and creamy, peanut buttery, full of crunchy toffee, and topped with chocolate chips! What’s not to love? I was very impressed with Dollop gourmet frosting. It’s made with all natural and organic ingredients, and none of the artificial junk that I like to avoid. 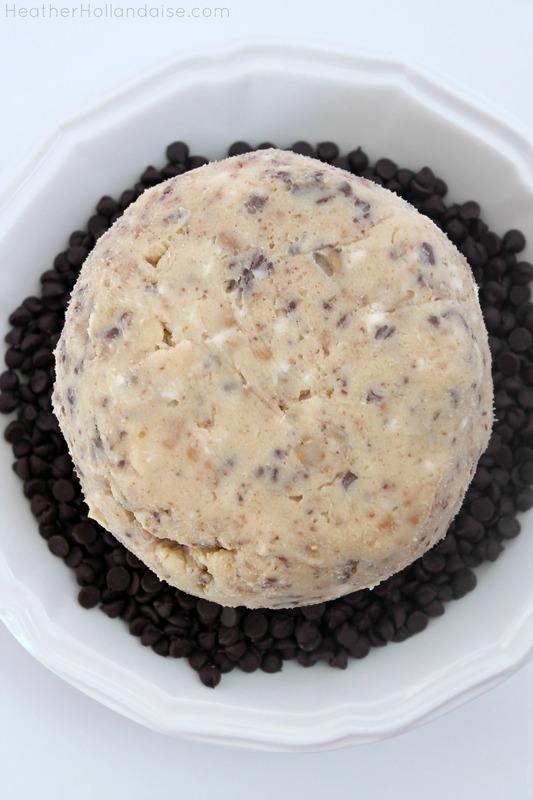 The peanut butter cookie dough spread is to die for. It’s a good thing I got an extra jar, otherwise I would have taste tested way too much of this to have enough left for my cheeseball. Thanks, Heather! You can get your hands on some Dollop Gourmet Frosting here. So after you have eaten an entire jar of frosting…. dump the other jar into a large mixing bowl. Add a package of softened cream cheese, and a cup of chocolate covered toffee bits, and mix it all up. 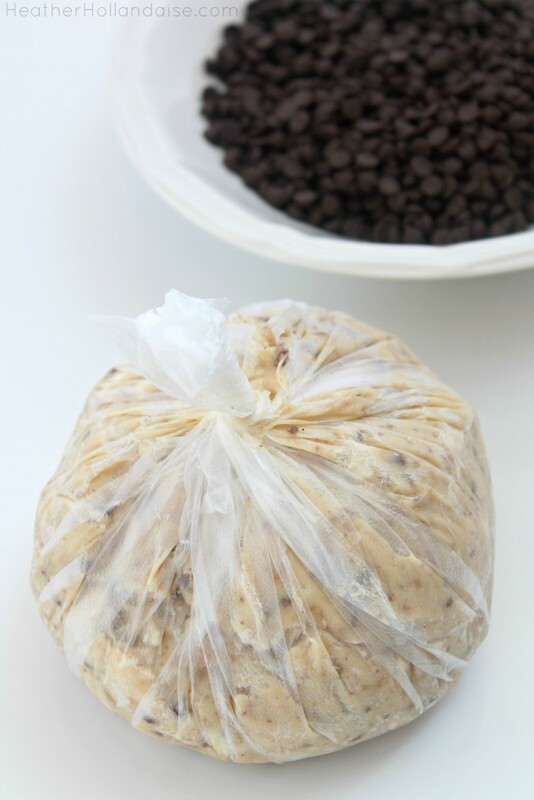 Dump the mixture into the center of a square of plastic wrap and fold the edges up. Twist the top nice and tight to form a ball. Stick it in the fridge for at least an hour so it gets nice and firm. Fill a bowl with some mini chocolate chips. Unwrap your cheeseball and roll it all around. Why do I feel like i’m singing a song from Yo Gabba Gabba? Cut out some paper eyeballs and stick them on wooden skewers to bring your little monster to life. You could even stick some candy eyes directly onto the cheeseball, or use marshmallows instead. Have fun with it. You can’t forget the cinnamon sugar tentacles. I was so excited when I heard that Flatout is now making gluten free flatbread! I was even more excited when they sent me some to try. I can think of a million and one uses for it already. 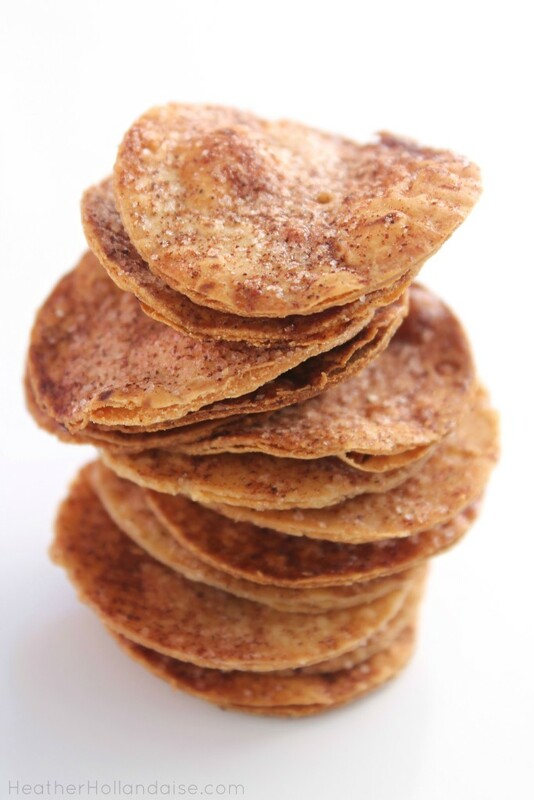 But these crispy little cinnamon chips had to be number one. I just used a small round cookie cutter to cut out all my circles, brushed them with melted butter and cinnamon sugar, and popped them in the oven for a few minutes. Not only are these a perfect addition to my spread, they also make a sweet little snack on their own. My two little monsters already gobbled up my first batch. In a large mixing bowl, combine cream cheese and frosting. mix well. Scoop mixture into the center of a square of plastic wrap. Pull corners of plastic wrap up to the center and twist to form a ball. 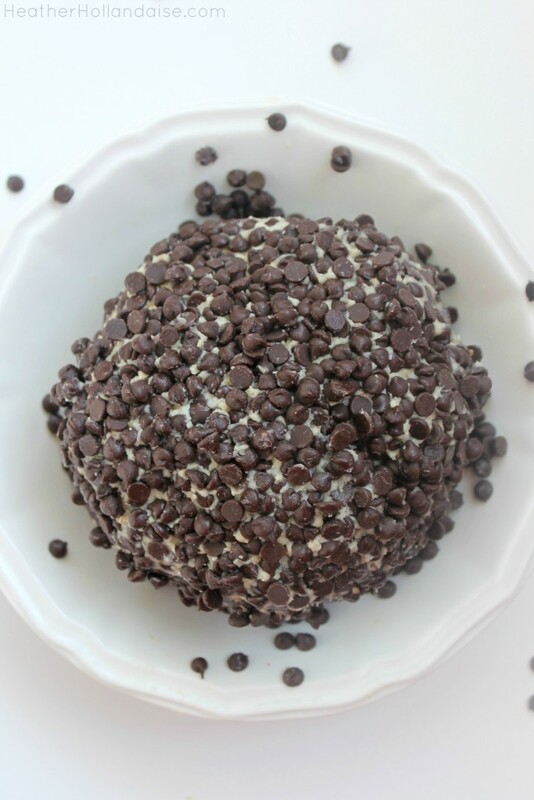 Unwrap and roll in chocolate chips. Cut flatbread into circles, or any shape desired. Arrange shapes on a parchment or silpat lined baking sheet and brush with butter. Sprinkle evenly with cinnamon sugar. The flatbread crisps up so nicely in such a short amount of time. The flavor and texture is spot on. Of course, they are equally as delicious used fresh out of the package! They make the perfect substitute for tortillas or wraps. This is going to make my lunch time packing a breeze. 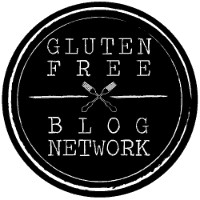 Look for Flatout Gluten Free Flatbread, available January 2016. You can try this recipe with my Homemade Toffee, or store bought heath bar toffee bits will work just fine. 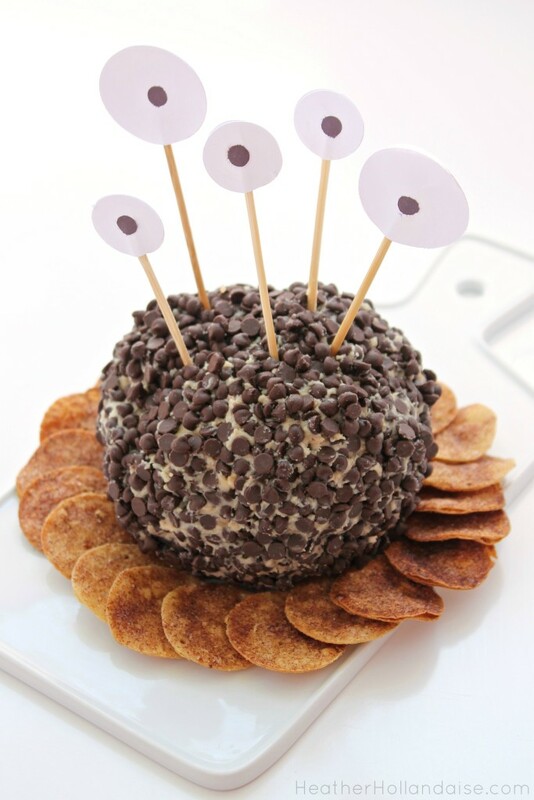 The kids are going to love your googly eyed appetizer. And don’t forget the adults! Grab my Firebomb Crunch Monster Cheeseball recipe, and you will be the talk of the party! I was compensated for this post by Flatout and provided with samples to create these recipes. All opinions are my own. This looks so fun! My kiddos would LOVE it! 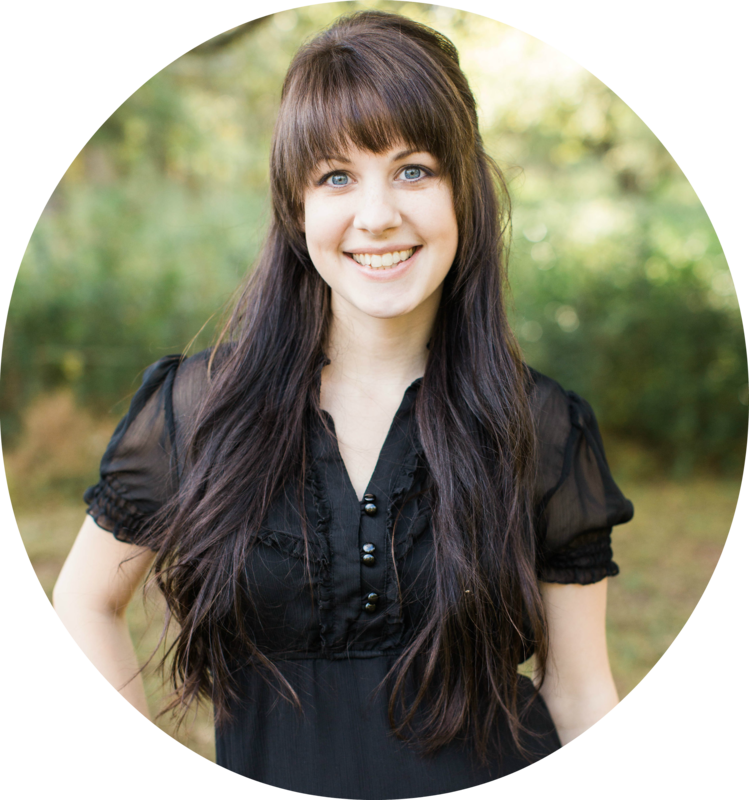 I’d love for you to share it on the Savoring Saturdays link party this weekend. Savoring Saturdays goes live at 7pmET tonight. 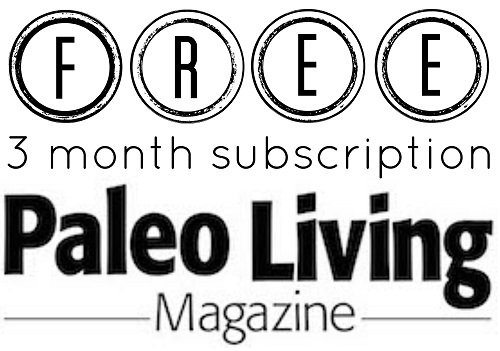 There are 3 other bloggers who do it with me, and we make sure that every entry gets pinned and commented on. I think that everyone would love your PB Monster Cheese ball! 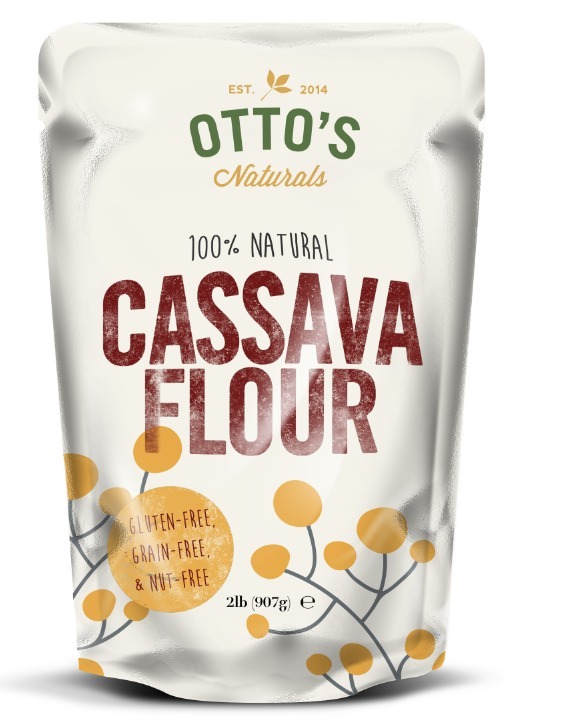 I’m going to have to search out some of those gluten-free flat outs, I can’t wait to make your cinnamon crisps to go with it. Brianna, Thank you so much. I’m so sorry i didnt see your comment until it was too late! maybe next time you have a Savoring Saturday, let me know and ill join in. Ive never done a linky party before! It actually it still happening, it ends Monday night. But if you can’t make it this weekend I’d still love for you to link up next week. It is really easy, and all the entries get pinned. 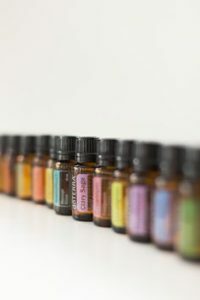 I also individually pin all the entries that I feature and share them on facebook. 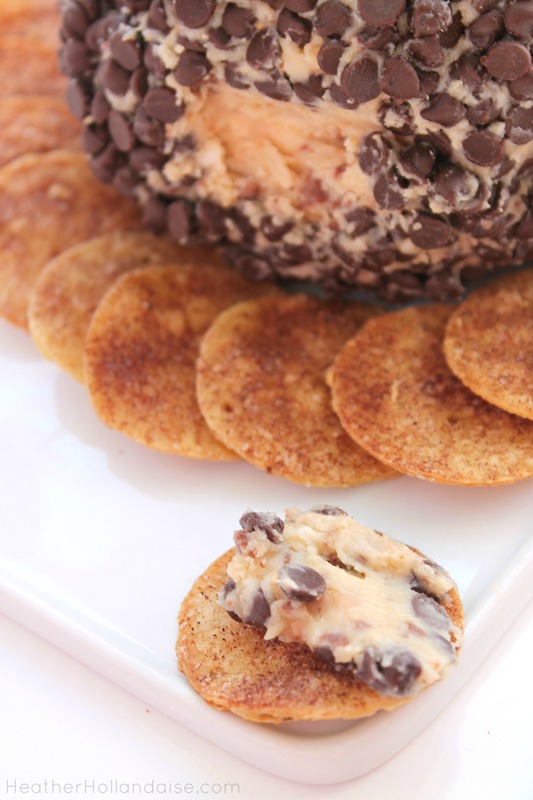 It would be hard to choose which sounds better – the cinnamon sugar crisps or the peanut butter cheese ball. I better try both! What a fun sweet party idea! Especially those cinnamon crisps!